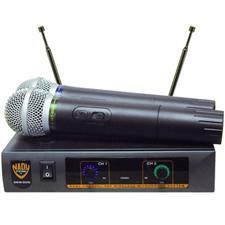 This is a nice, heavy microphone! 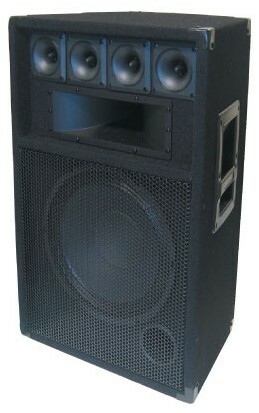 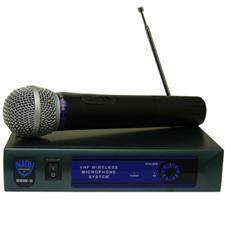 Great for karaoke applications or whenever you need and extra mic. 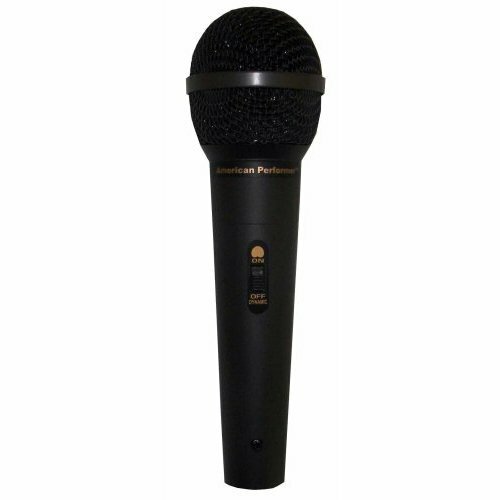 The American Performer from Nady is a Neodymium Dynamic Microphone. 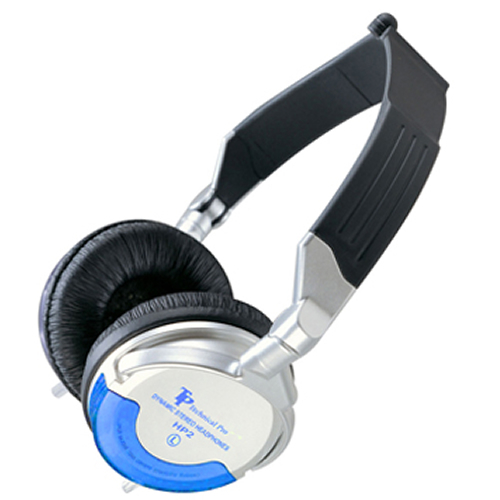 Advanced high-output neodymium cartridge provides maximum clarity and definition, even in noisy environments, Unidirectional cardioid pattern reduces feedback, special-design internal cartridge mount for lowest handling noise and quiet performance, withstands highest sound pressure levels without overload or distortion, rugged all-metal contstruction, external on-off switch on handle, and includes 20 foot microphone cable. 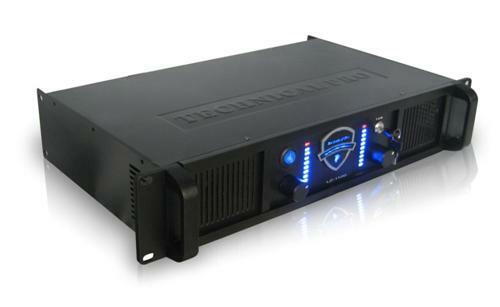 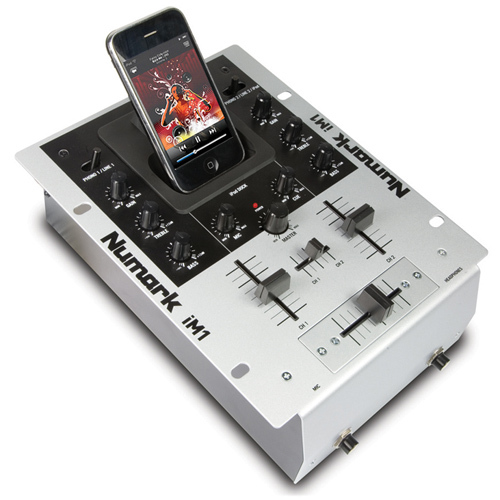 The American Performer can be used with any standard mixer, powered mixer/amp or mic preamp.